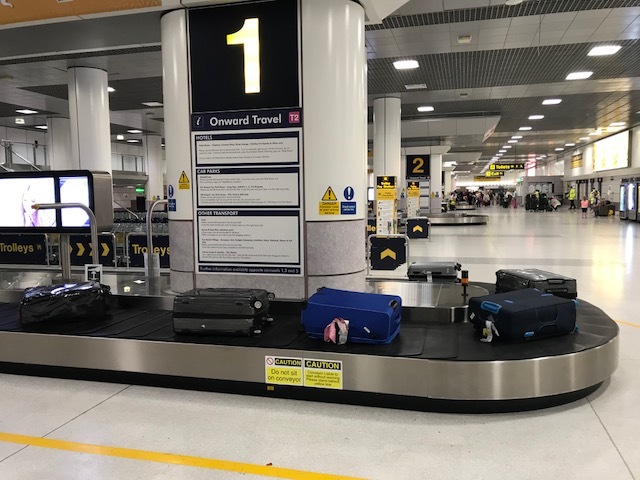 The installation of a new reclaim carousel in Manchester Airport’s (MAG) Terminal 2 has been completed by Beumer Group UK. Preparations included a complete strip-out of the existing mechanical and electrical systems before the new 85m (278ft) flat carousel was installed. 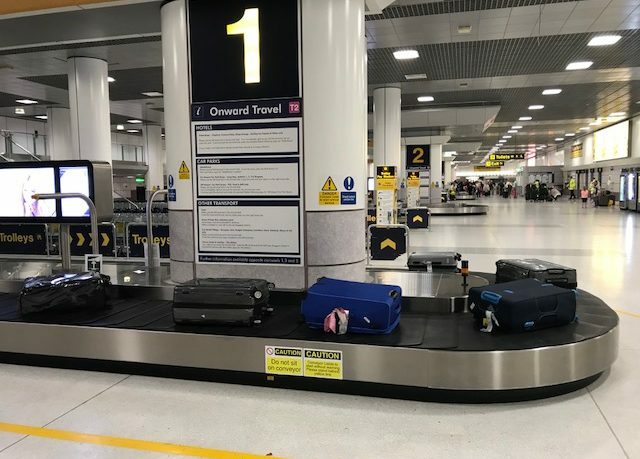 The installation included an over-height function on the carousel, three drive motors, and integrating two new fire shutter doors that are interfaced to the existing baggage management system. The new system was put in place in six weeks. Beumer Group UK will be exhibiting its range of baggage handling systems on Stand E12 at the British-Irish Airports Expo at Olympia, London, from June 12-13.